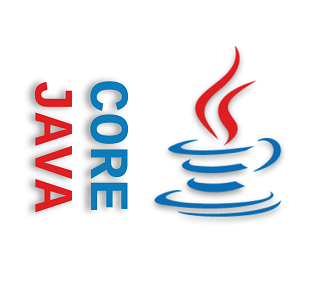 Java Platform Module System quick examples. Getting started with Java 9 Modules. Developing and running Java 9 Modules in Eclipse IDE . 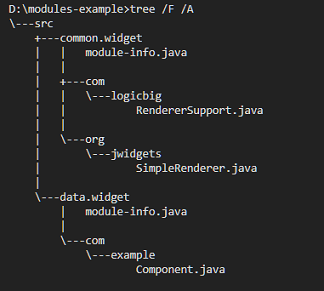 Developing and running Java 9 Modules in IntelliJ IDE . Splitting packages between a name Module and an Automatic Modules? Splitting packages in two automatic modules example. Different Compilation Modes in Java 9. Developing, compiling and running multi-module code. Developing Service Providers as Java 9 Modules. The provider class with provider() method example. Understanding Qualified Exports with an example. Accessing objects reflectively in Java 9 modules. How code existed in JDK 8 can still work which uses setAccessible() for JDK internals? Java 9 Modules + Maven + IntelliJ.